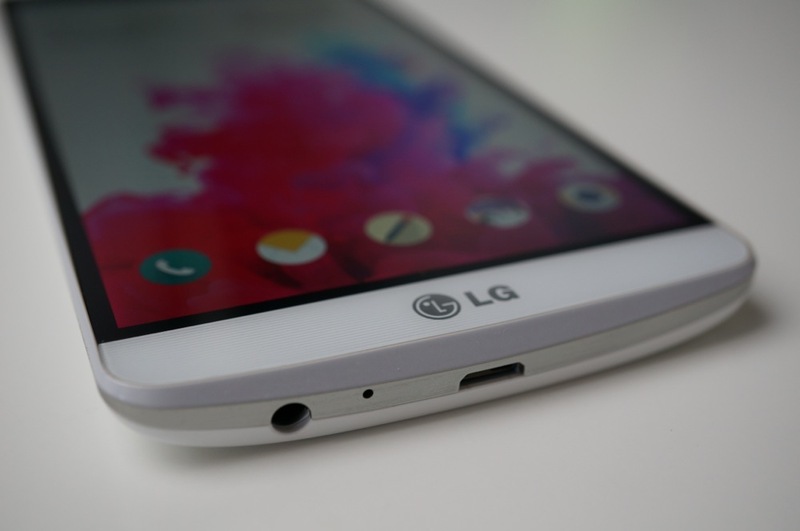 AT&T announced this morning that its variant of the LG G3 will be available for pre-order starting tomorrow, July 8, but will then arrive in stores on July 11. The brand new G Watch will also arrive this week, with sales starting tomorrow for $229. For a limited time, if you buy the G3 with a new 2-year contract, AT&T will slash 50% off the price of select LG accessories like the G Watch, Tone Ultra Bluetooth headset, or G3 Quick Circle case that adds wireless charging. In terms of pricing, the LG G3 on AT&T will be available via AT&T Next 18 for zero down, no contract and $24.17 per month or AT&T Next 12 for $29 per month. It can also be had for $199 on new 2-year contract. So we now have AT&T with the G3 on July 11, T-Mobile on July 16, and Sprint on July 18. Our sources tell us to expect it on Verizon by July 17, but Big Red has yet to make that announcement official.